I visited Helsinki in the starkness of February. Fortunately I’m Canadian and an urban traveler so the weather doesn’t affect my travels because the best things to do in Helsinki are going to be indoors! With Iceland is becoming a hot destination and so many of the best restaurants in the world coming from Scandinavia, more travelers are exploring Finland. Helsinki is a vibrant city with a dedication to arts, culture and architecture. I loved my time here wandering the streets and popping in and out of shops to eat. But it also has such a unique identity. Nestled between Sweden and Russia, you’ll find influences from both countries because of its history. While Finland is a nordic country it is not part of Scandinavia. Finnish people have a different genetic identity and language that is separate to those in Scandinavian countries. Although this fact is up for a heated debate as many Finns believe that the country is Scandinavian while others do not. Not surprisingly Finland has been occupied by inhabitants since the Ice Age ended. The Swedish King Gustav established Helsinki, which is on the Baltic Sea as a trading town. He wanted it to be more successful of its neighbouring city of Tallinn Estonia. It wasn’t until the Russian occupation after the Finnish War with Sweden that Helsinki was designated as the new Finnish capital. Finland eventually gained its independence in 1918 and fought against the Russians in World War 2 with an army on skis. Even as a Canadian I did not know about ski warfare in the world wars. You can see this in its architecture as Russia’s best architects arrived to build some of the most beautiful buildings in the city. Finland gained its independence after the Finnish Civil War in 1918. Unfortunately Helsinki was also bombed by the Soviet Union during the Winter War of 1939-1940 but quickly revitalized by hosting the Olympics in 1950 and continuing to focus on design and architecture. The heart of Helsinki’s city center designed by Carl Ludvig Engel in the nineteenth century was the Senate Square. 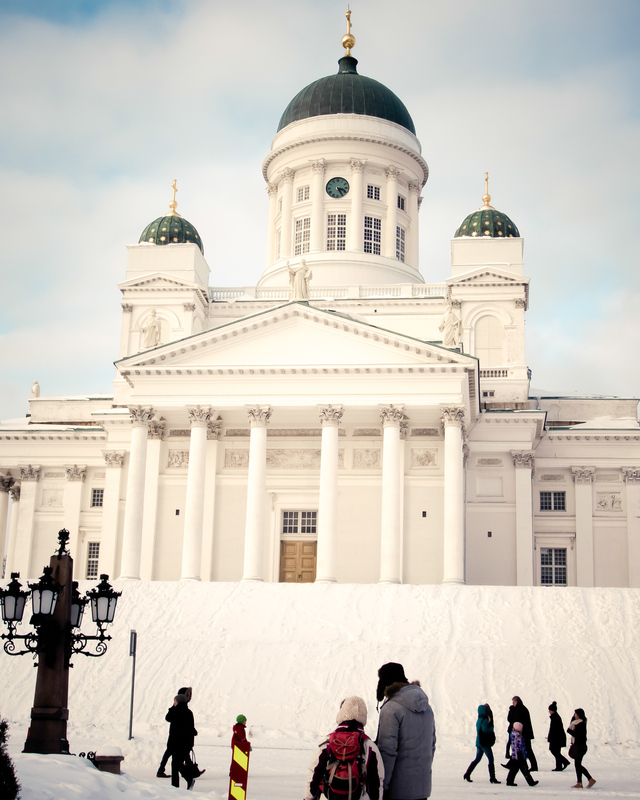 Here are some of Helsinki’s most important buildings like the bold, white structure of the Helsinki Cathedral with its large green dome on a hill. More recent buildings have explored architectural styles including Functionalism, such as the Glass Palace. The grand railway terminal is one of the best examples of Art Nouveau architecture in the region, although the statues at the front of the building are often gently mocked by some visitor. Kampoo Center is home for those looking for contemporary architecture and street art. Truth be told locals don’t really eat reindeer anymore as it’s so expensive. When I visited I didn’t care, I wanted to eat reindeer and I ate it many times. But I also ate so many other fantastic dishes that I had never had before. Check out this comprehensive guide to traditional Finnish food. There are several food markets (kauppatori in Finnish) in Helsinki and the one in the centre of Helsinki is most visited by cruise ship tourists. Fortunately when I visited the Old Market (Vanha Kauppahalli) it had been moved out of the city centre as the building was being repaired over the winter. So it was mostly filled with locals and was one of my favourite things to do in Helsinki because there are so many food stalls. Also consider checking out the new Helsinki Market is in Hietalahti Market Hall. Originally built in for food shopping it’s become Finland’s first organic market hall and an antique and art hall. Read Helsinki’s Best Market. 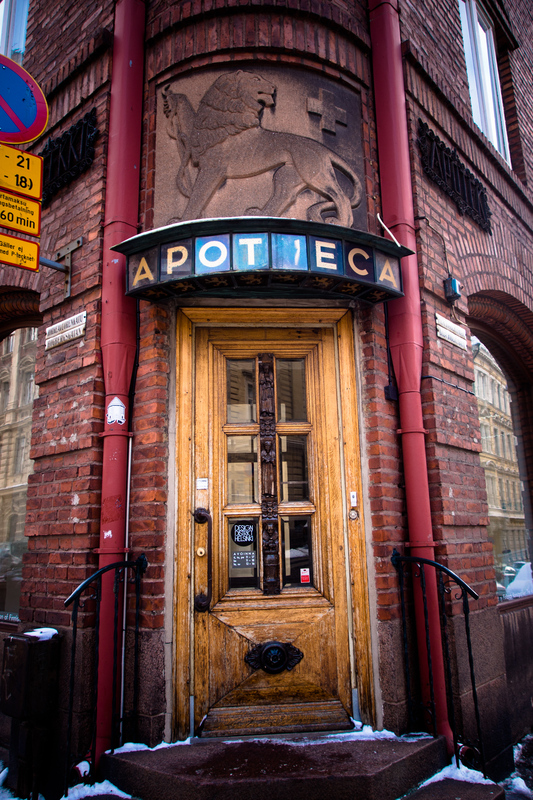 There are so many amazing restaurants in Helsinki. In fact just outside Helsinki is Bistro Sinne which I also loved – but technically it’s in Porvoo so it doesn’t count on this list. One of my absolute favourite meals around the world was at Restaurant Ask in Helsinki. It was one of the saddest meals I had eaten because I was alone and I would have loved to share it. 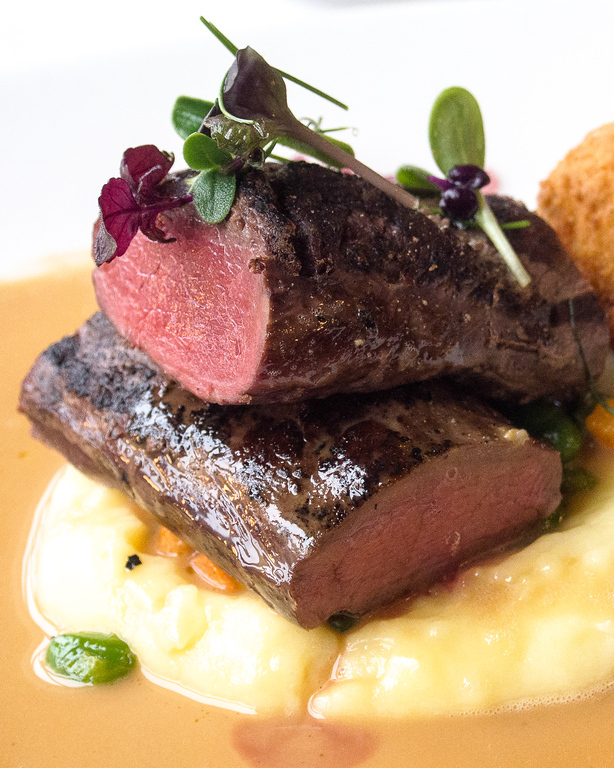 Check out the amazing food at Restaurant Ask Helsinki. There are so many amazing things to do in Helsinki but if you could only choose one thing it would need to be the Finnish Sauna. Fortunately the oldest wood burning sauna is a public sauna in Helsinki. If you are shy don’t worry we all are! 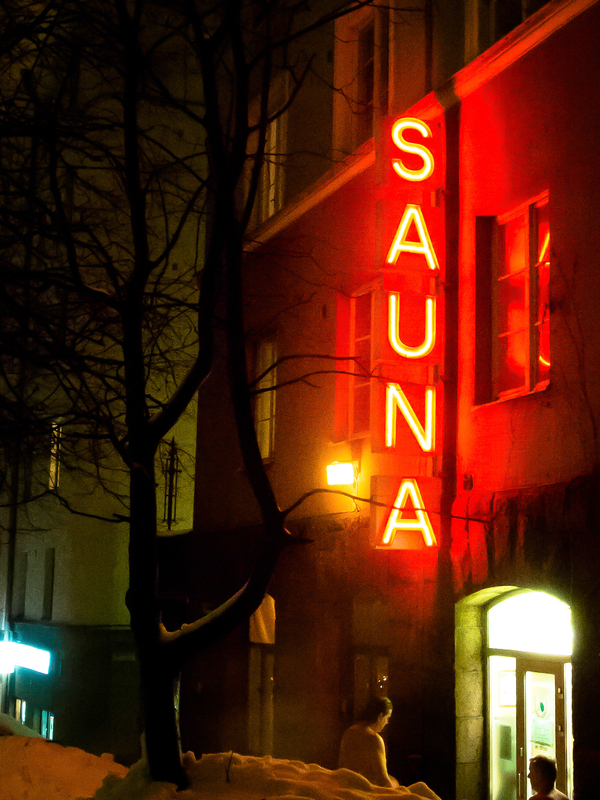 Read my post about my naked sauna in Helsinki. 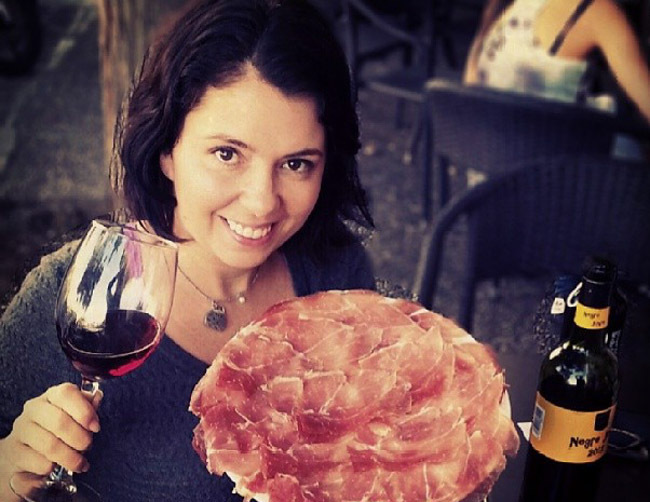 Food tours are my favourite, they incorporate history, culture and folklore in a way that isn’t boring. You get to eat along the way and hear the most interesting tidbits about a culture. I loved my time with Tanja from Food Sightseeing, she doesn’t take you to the popular places you can find on TripAdvisor but instead where locals go that have significance. We stopped in shops, construction worker haunts and great cafes. Read about my Helsinki food tour. If you’re on your own just sit at the bar and you’ll make friends. I met these lovely guys celebrating a friend’s birthday and a generous bartender who tried to teach me how to pronounce Finnish words. 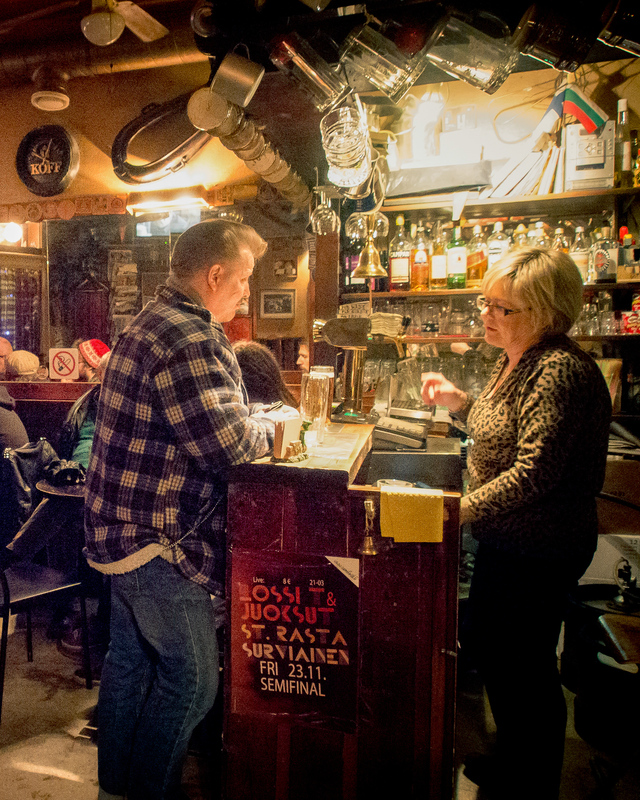 Check out this post on cheap beer in Kallio Helsinki. Helsinki isn’t quite like North American food cities and one of my favourite days was exploring Restaurant Day in Helsinki. One day a year anyone in the city and sell food on the street. There are apps with where you can find great food and I ate horse meat! Surprisingly tastes like beef. What did I miss? Weigh in with your suggestions for best things to do in Helsinki in the comments below. Ah, dude thanks for your lists, i book marked it. One of our company director Mrs. Artem Danilliants from Finland. I am Indian, I like to visit the country to meet our director at his own country. I will do things listed here when i go to finland. But i want to know that lot of youtube videos contains a thumbnails of a palace, What is it? I would love to do this! When I first started traveling a lot, I used to visit cities like Krakow or Prague in the dead of winter and loved it. Lots of time indoors with locals, watching jazz shows, drinking beer, sampling local foods, visiting museums, etc. I’ve never visited Finland but would love to one day, even in the winter! Eating reindeer sounds like something we would definitely want to try! Sounds like it would taste awesome! Is the guy in the picture siting outside naked ? Well kind of, he does have a towel on! It gives you most useful things to get sharing the Helsinki. This is amazing blog posts. I’d also recommend visiting Teurastamo, an old slaughterhouse, which is now a home for restaurants, bars and a gin and whisky distillery. They’ve kept some of the features of the slaughterhouse. During the summer they host events and markets outdoors. Nicely written, explained beautifully about the things to do. Food has always been my type of activity to go for. Reindeer food that’s something different to try. Soon planning to visit the place.